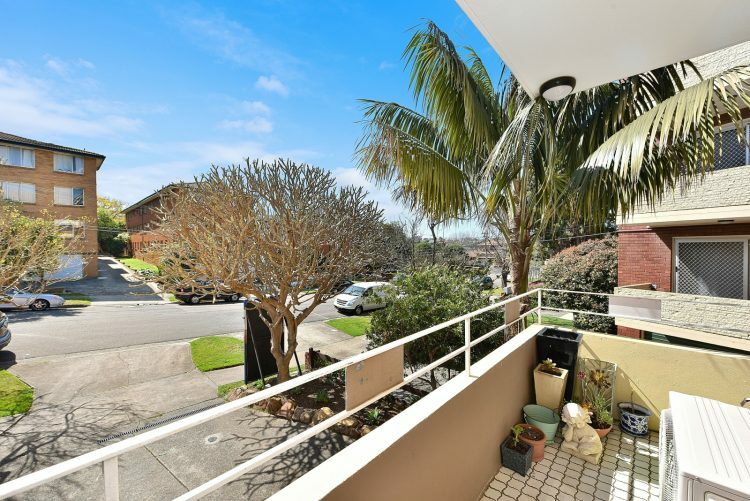 Live just moments away from Top Ryde Shopping Centre, public transport and the local amenities that Ryde has to offer! 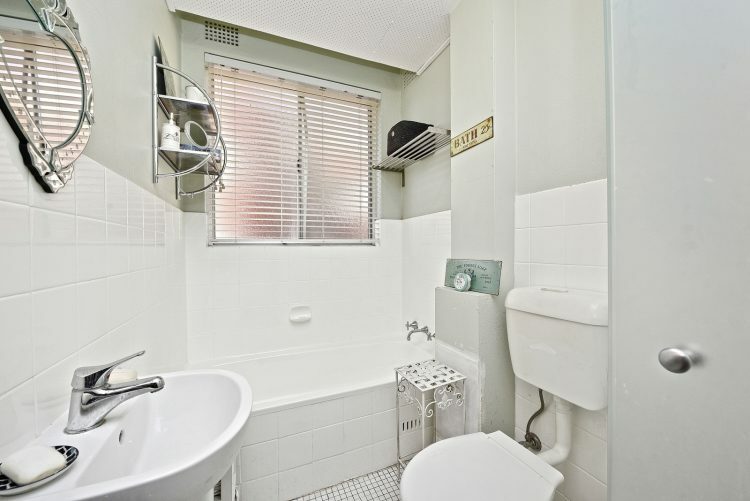 This two bedroom first floor apartment is an ideal opportunity to occupy or invest in the heart of Ryde. 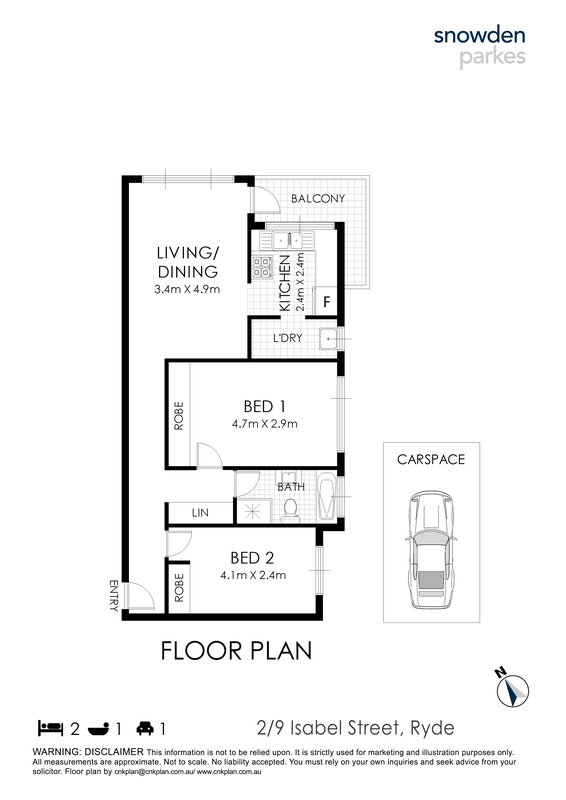 – Total area is 85.5 sqm approx. 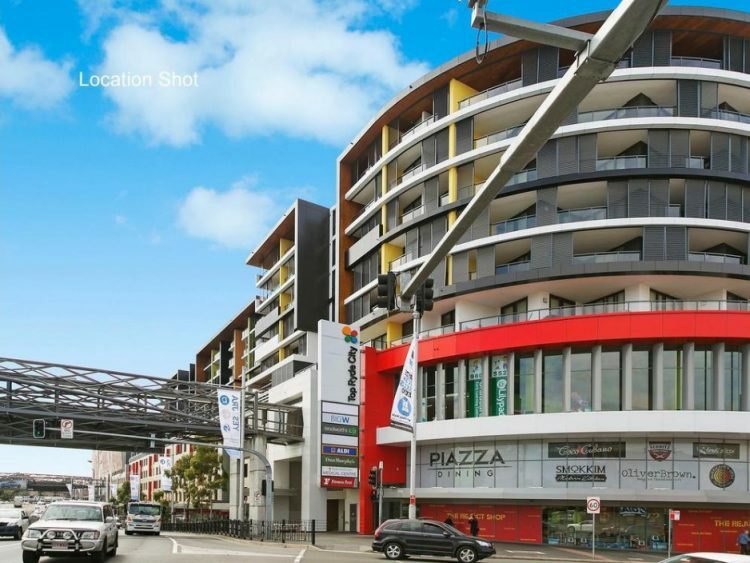 – Strata levies payable per quarter is $575.30 approx. 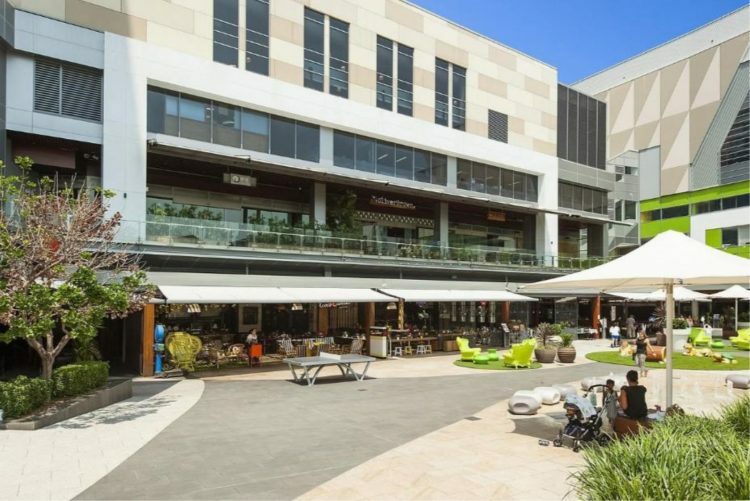 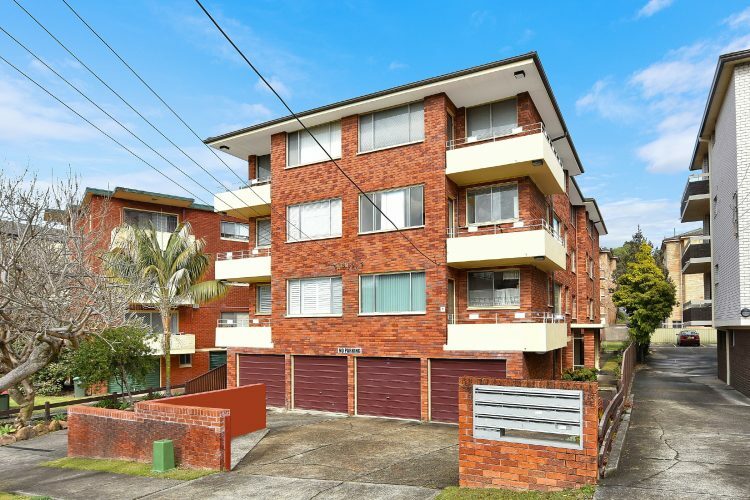 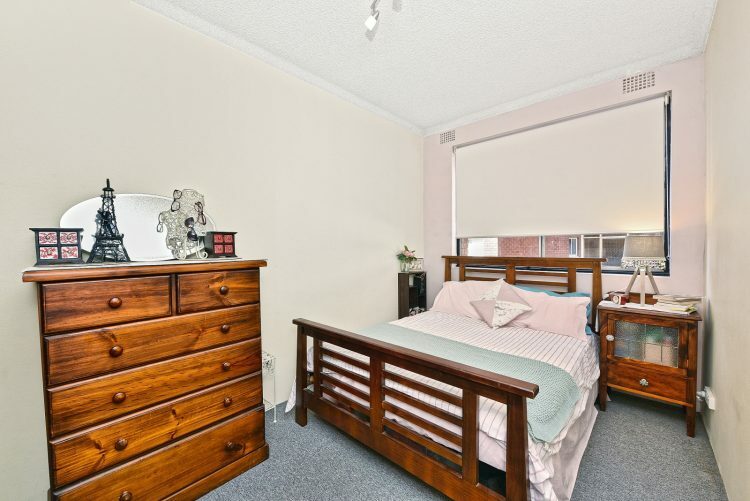 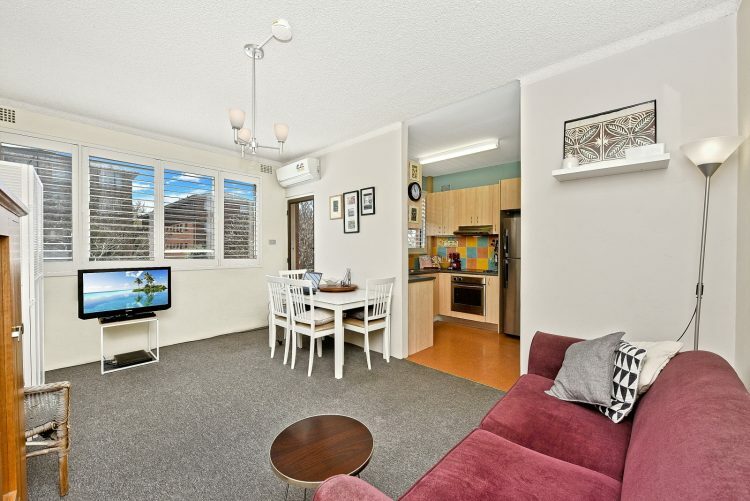 – Short stroll to Top Ryde Shopping Centre, local schools, public transport and a quick drive to Macquarie Centre. 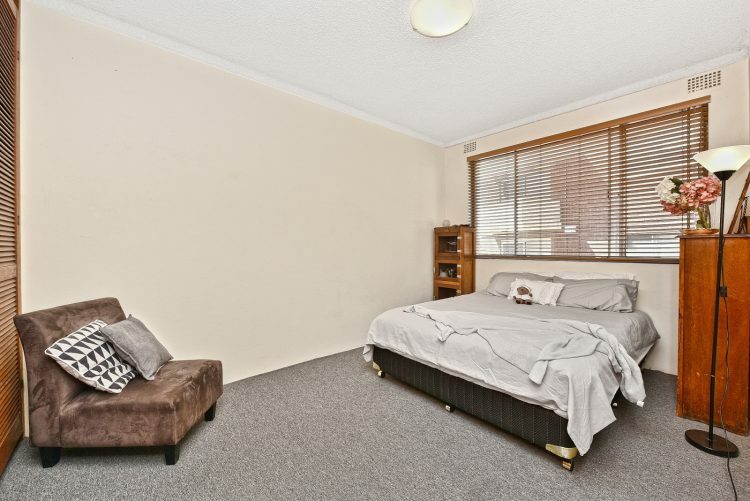 This is a great opportunity to secure a well-presented apartment in Ryde with all the amenities at your convenience! 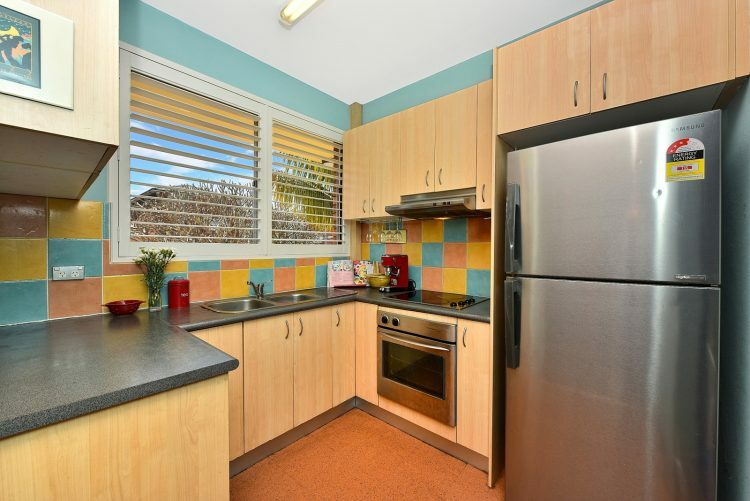 Please feel free to contact David Gennusa on 02 9808 2944 for more details or to arrange an inspection any day of the week.